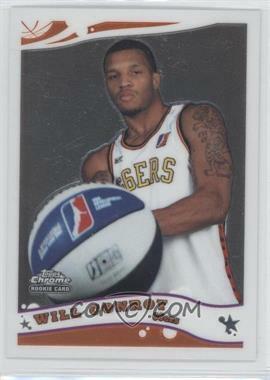 I like to collect cards of players who I have played basketball with or against. Jeff Hagen was a freshman at Hopkins High School in MN when I was a senior. 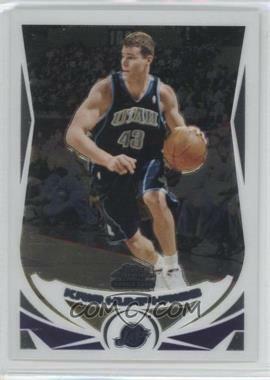 Kris Humphries also went to Hopkins High School, and I played against him many times at open gyms. 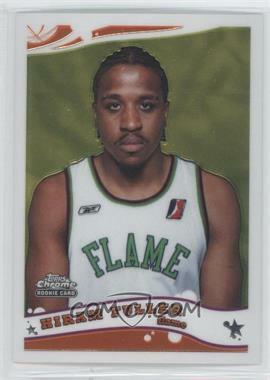 Hiram Fuller played a few games at South Sound Athletics with the Club Seattle pro-am team that I played with for several years. 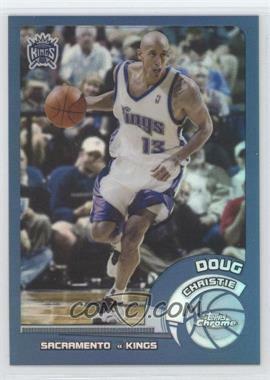 Doug Christie also played a few games with my Club Seattle team when we played in a league at his al-ammeter Rainier Beach last summer. 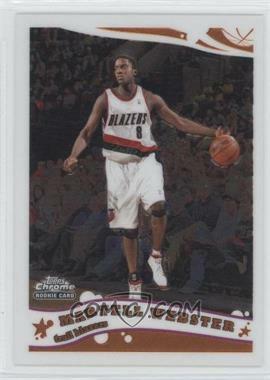 Martell Webster played on another team in that same league at Rainier Beach. 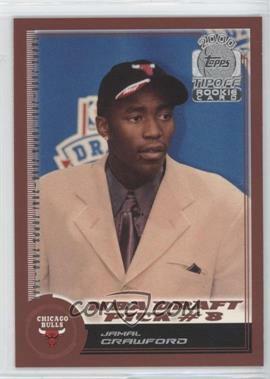 Jamal Crawford asked me to play with his team in a tournament at Green Lake after playing against him at the Redmond Athletic Club several times a few summers ago. My Club Seattle team also faced off against Jamal in several other Seattle area tournaments and leagues. Jamal is one of the nicest guys I have ever met! Will Conroy was also on our team at Green Lake. He had just graduated from the University of Washington at the time. 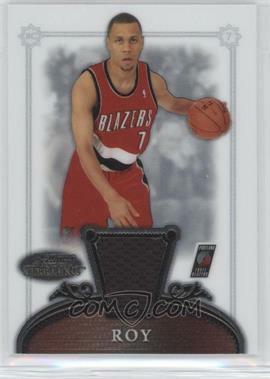 Brandon Roy was our coach for the tournament. He couldn’t play because he was going to be a senior at the University of Washington. 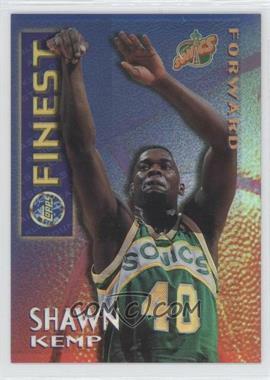 Shawn Kemp took my spot in the championship game at Green Lake, and Nate Robinson’s team crushed us. We only lost by 2 points on a last second shot by Nate when we faced them earlier in the tournament. 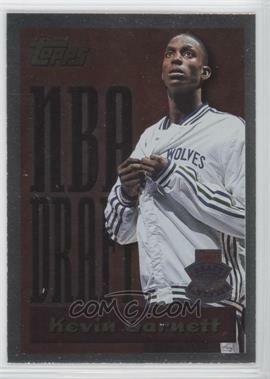 Kevin Garnett… well almost. 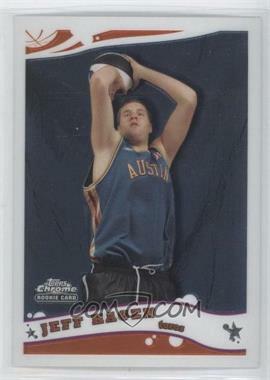 He often played noon ball at Northwest Athletic Club in MN during the lock-out of 1998-99. My brother had played against him several times, so he got me into the club during one of my lunch breaks. After a long wait I only had time for one more game, and it would be against Kevin’s team. Unfortunately, there was only one spot left, and it was between my brother and me to shoot for it. I am still annoyed that he didn’t just let me play. The dork out shot me for the last spot, and I never got my chance to play against Kevin. He used to live about 3 miles from where I grew up in Minnesota, but now he is off to Boston where he and Ray Allen are going to win a championship for the Celtics. Note: All of the images for this post were added by simply copying the HTML code generated by the “grab this card” feature I just added to all the card details pages on COMC.com. You are welcome to do this with any of your blogs or eBay listings. 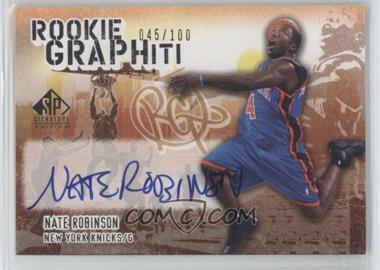 This entry was posted in basketball, collecting, eBay, new features, personal life. Bookmark the permalink. Tim, of all your blogging so far, this was my favorite post to read. I can relate to so much looking back at ALL the players we’ve played against, not just the famous ones. One of my favorite stories of all time was being able to play basketball with Kirby Puckett. I may write a long blog post about that myself. His classic smile will go down in history as one of the best ever! Celtics have just won their 7th straight. Reminds me of the days of Larry Bird, Kevin McHale and Robert Parrish. Those were the good days. Not as good as the Russel years but almost. I hope you are right and the Celts win their 17th NBA Championship. I used to live in the Minneapolis area. When Scott Peterson and McHale played.